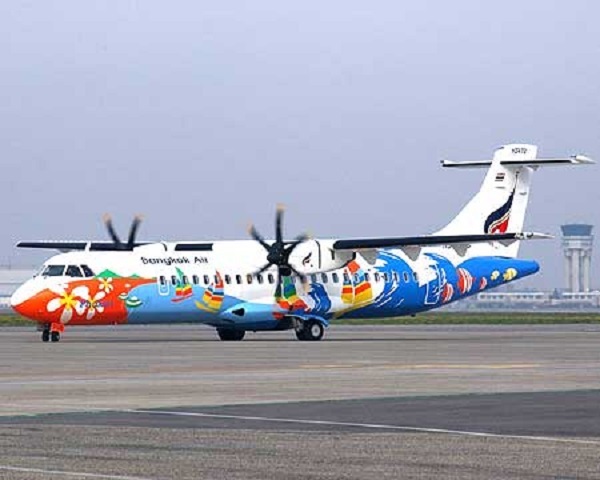 Please check the flights via www.bangkokair.com It will take about 30 minutes from Trat Airport to Laem Ngop Pier. Please contact us if you need a private transfer from the airport. Eastern Bangkok Bus Terminal (Ekamai) is located along Sukhumvit Road in Bangkok. The Ekamai Bus Station is within walking distance from Ekamai BTS Station. As the name suggests, Eastern Bangkok Bus Terminal (Ekamai) primarily has bus and minivan services from Bangkok to the eastern provinces of Thailand including route from Bangkok to Trat. 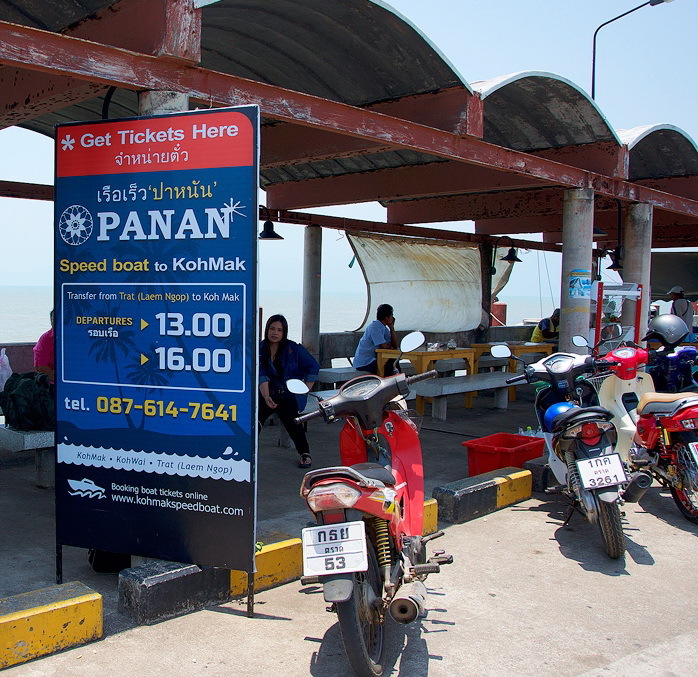 After arriving in Trat, you have to take a taxi to Laem Ngop Pier (Krom Luang Chomporn Pier) which is 30 minutes away. 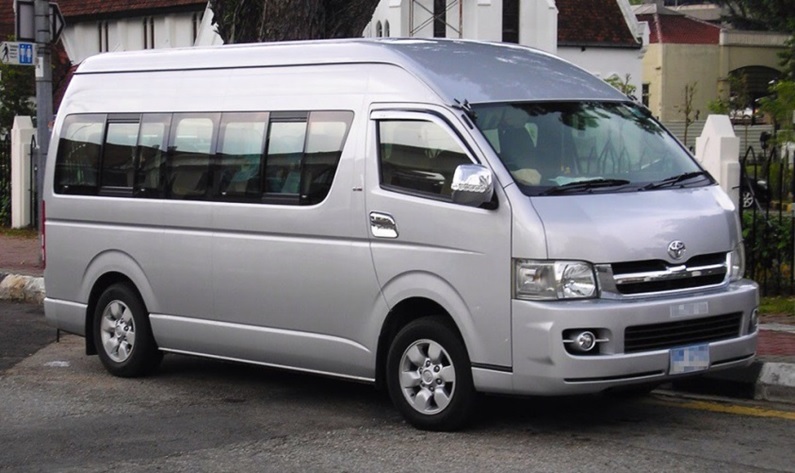 Please contact us if you need a private transfer from Trat city center. 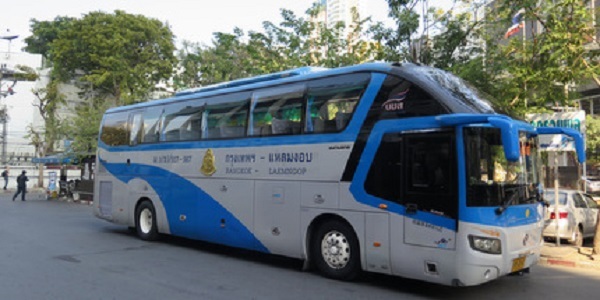 You can also take “Bus 999” which directly go to Laem Ngop district. Please check the schedules via http://www.busticket.in.th or call 1490. Please check the schedules via www.bussuvarnabhumikohchang.com After arriving at Koh Chang ferry pier, you have to take a taxi to Laem Ngop Pier (Krom Luang Chomporn Pier) which is 15 minutes away. *If you take night bus, you have to stay in Trat town for a night. Route 1 : Take highway route no. 3 (Bangna-Trat) and turn left to highway route no.344 (Chonburi – Ban Bung – Klaeng ). After reaching Klaeng, turn left to highway route 3 to Chantaburi and Trat. Route 2 : Take highway route no.7 (Bangkok-Chonburi motorway) from Lad Krabang. Getting off the motorway at Ban Bung Junction then take highway route no.344 (Ban Bung - Klaeng Road) until you reach highway no.3 at Klaeng district, Chantaburi. Keep going until you reach Trat. The total distance is approximately 315 kilometers. *Parking lot is available near the pier. 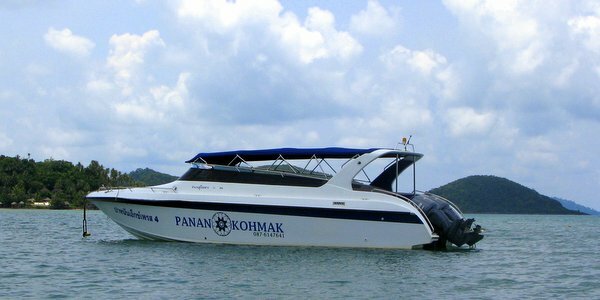 The driver will take you from anywhere in Bangkok or in Trat and directly drive you to the pier. For more details, please contact us. Laem Ngop Pier (Krom Luang Chomporn Pier) – Koh Mak (Koh Mak Resort pier) depart at 1.00 P.M. and 4.00 P.M.
Koh Mak (Koh Mak Resort pier) – Laem Ngop Pier (Krom Luang Chomporn Pier) depart at 9.00 A.M. and 1.30 P.M. 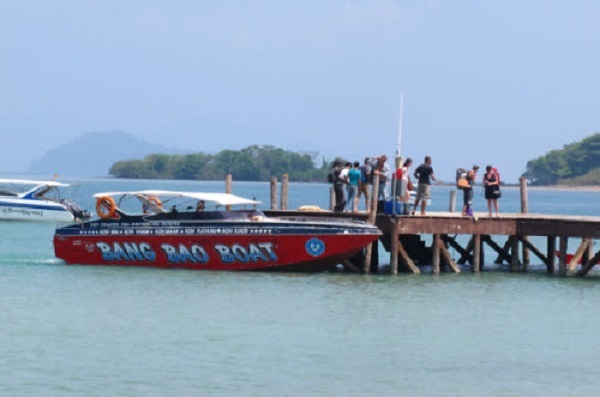 There are 28 pax capacity speed boat (2 engines) and 50 pax capacity speed boat (3 engines) available for rent. For reservations, please contact us. Please call +66 84 5678765 for updated schedules. *There is no boat transfer between 3 Islands during green season (June-October).